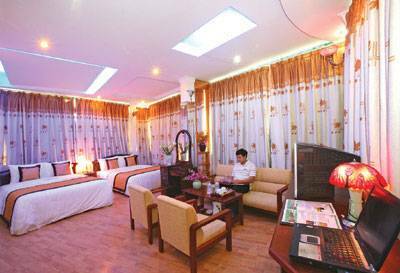 APT HANOI HOTEL is located in the center of Hanoi Old Quarter Surrounded by the central business district, major non - governmental offices, temples and shopping areas. 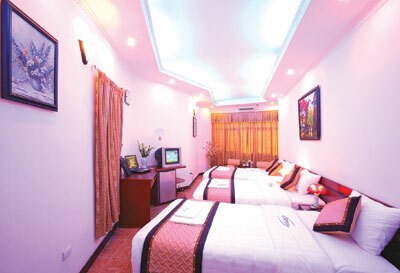 Coming to Hanoi street you will be satisfied with the best services provided by our friendly and helpful staff. APT HOTEL is belong to APT TRAVEL company which is a tour organizer travel inbound and outbound, special in daily tour. Rooms discount 30% for encouraging client who book tour at hotel . All room with window, private bathroom with hot shower, AC, TV, telephone, wifi, amenities. Fine art museum 1 km. 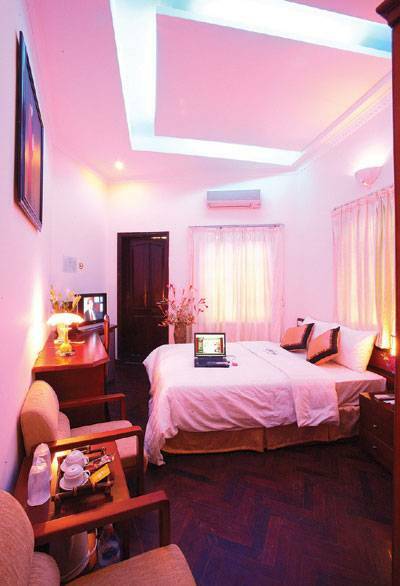 Just five minutes walking to Hoan Kiem lake, 3 minutes to army museum, 4 minutes to temple of literature. Almost in the center of Hanoi old town. 10 minutes walk to Hanoi train station.